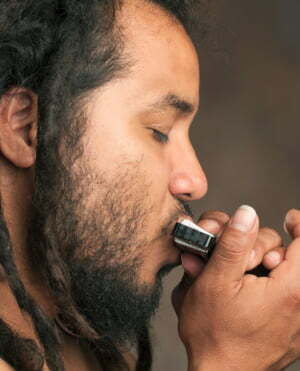 Traditional Richter harmonica with 110 years of history. 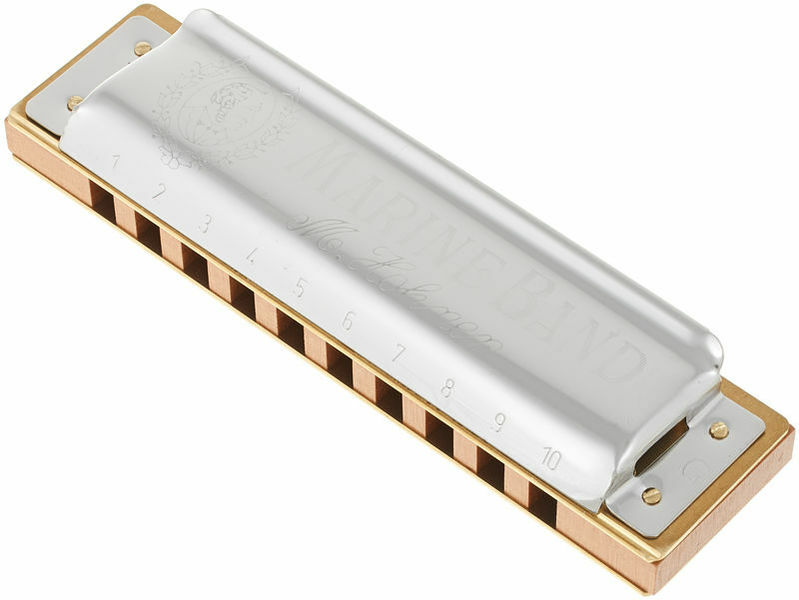 Wooden comb with painted brass reed plate for a warm blues sound. Attractive lid with special shape. ID: 422851 © 1996–2019 Thomann GmbH Thomann loves you, because you rock!